Techweez will for the whole of today spot a red theme. This will be to comemorate the worlds Aids day. 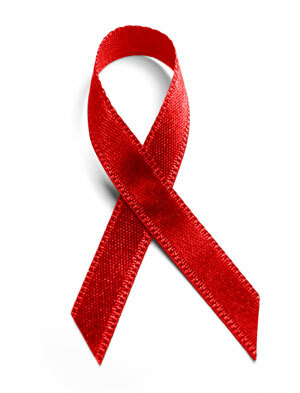 We wanna be part of this, advise people to get tested and be able to take a stand to protect yourself and your friends. Its important to know if you are positive and learn how best to live, or vice versa and be informed on best way to protect yourself and stay safe. We believe HIV is not as big as it sounds, if only we were informed and took our role in controlling it. Unlike malaria, cholera and many other infections that you might not have control over HIV you can take a stand and avoid it. I wont bore you with a lecture of what you have been hearing over and over, but please make a personal choice to take control over your life. you wanna get the best of it, we only live once.